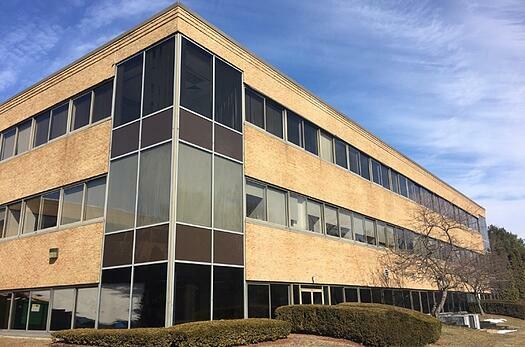 Headwall Photonics has expanded to a new, larger facility in the Boston metropolitan area. The location at 580 Main Street in Bolton allows the Company to expand its engineering, sales, and marketing capabilities in response to increasing demand for its spectral imaging solutions. Headwall's core markets include remote sensing, advanced machine vision, and medical/biotech.Bolton is located about 35 miles west of Boston, which is a global center of technology, academia, and medical research. important characteristics in remote sensing, advanced machine vision, and medical applications where resolution and imaging precision are crucial. 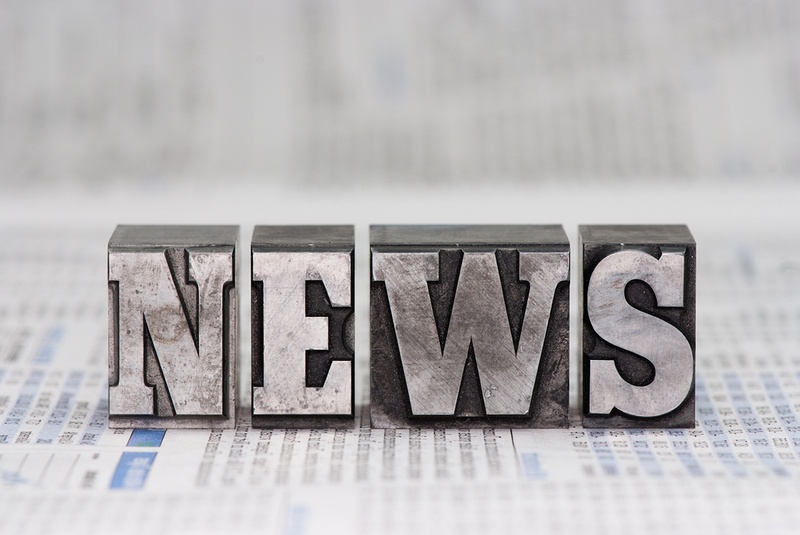 "Headwall has established a leadership position in its core markets," said CEO David Bannon. "Enhancing our infrastructure capabilities with this new facility plan allows for operational expansion and the growth of our technology.” The location near Boston also gives Headwall greater breadth and depth across all facets of its business. “With Headwall’s focus on delivering spectral imaging solutions, we are looking to expand the Company’s engineering and sales to build a dynamic team of professionals," concluded Bannon. In addition to Bolton and Fitchburg in Massachusetts, Headwall BVBA operates in Brussels, Belgium.